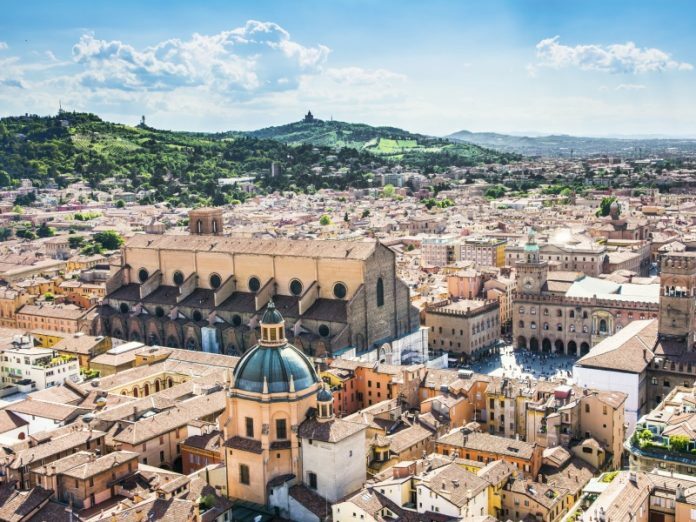 Ravenna is probably one of the lesser known cities in this list but still one with a very high cost of living. It’s located in central Italy and is known for its colourful structures and their historical importance. Click the next ARROW to see the next city!